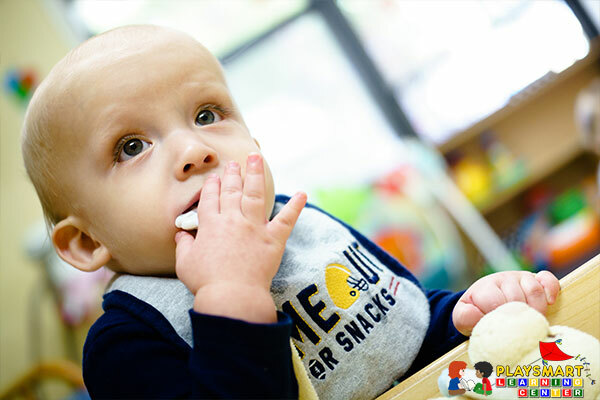 Your baby’s first year is an exciting time with so much opportunity for exploration and discovery. 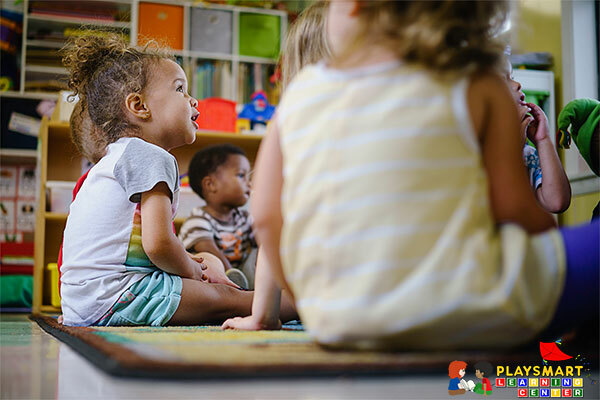 We encourage your waddler’s quest for independence and investigative needs to learn and grow. Twos! What a vital age in your child’s developmental process. 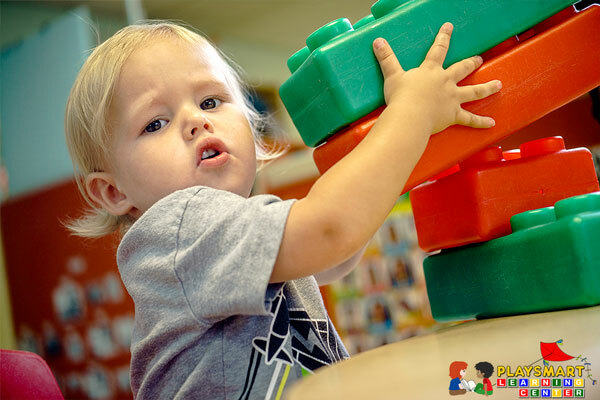 They are constantly in motion and use their natural curiosity for hands-on discovery. 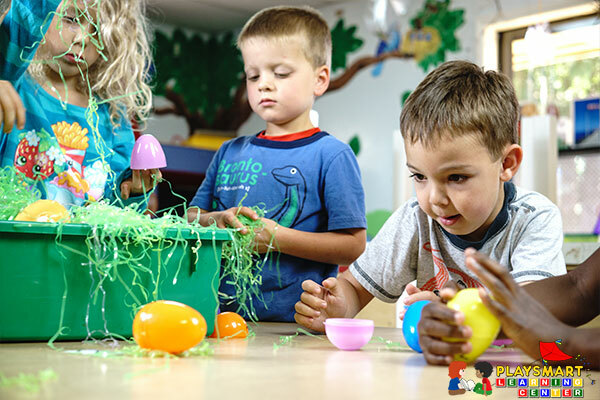 Preschoolers learn best through structured play and active hands-on interaction with learning materials. 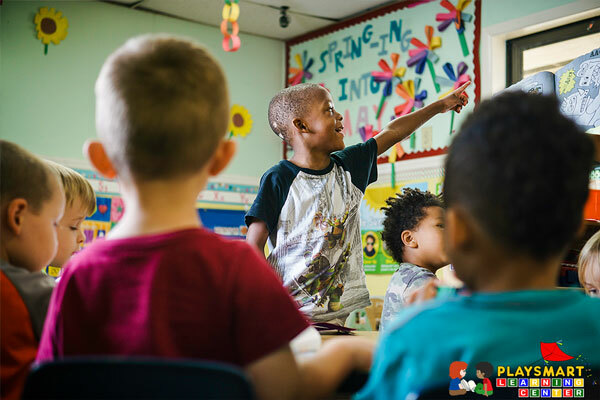 Our Pre-Kindergarten classes encourage an “I will do it!” attitude while building a foundation for lifelong learning through an interactive curriculum. 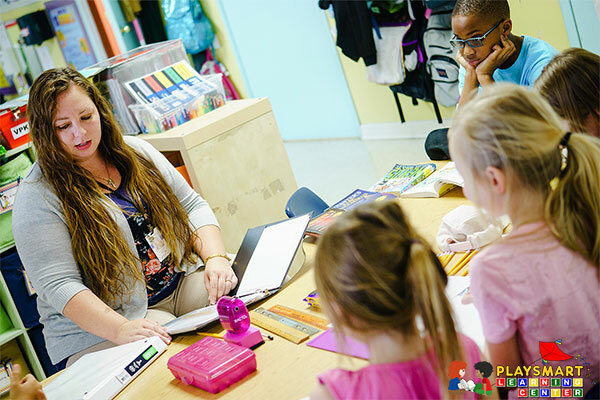 At PlaySmart Learning Center, we offer an after-school program for elementary students.